Ramzi & Co. is passionate about its unmatched ethically sourced diamond Jewelry, where you don’t have to compromise between quality and conscience. Adorn your body with a free conscience, let your beauty shine through our timeless diamonds. Beautiful craftsmanship, exceptional customer service, breathtakingly stunning diamonds that will last for generations – that’s the Ramzi & Co. promise. 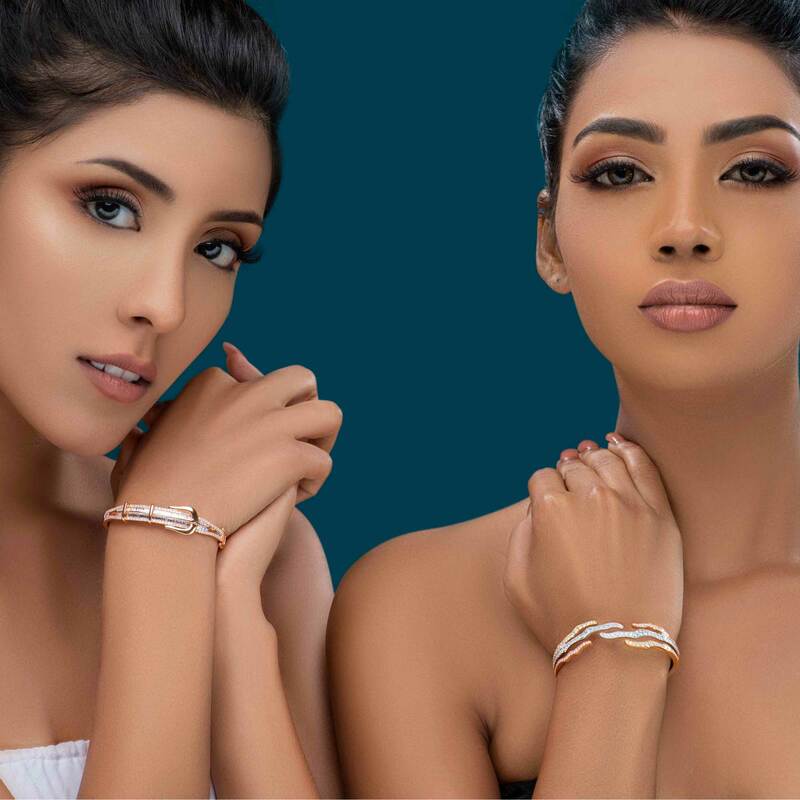 Handcrafted from pure 18 karat gold and platinum, set with conflict free elegant diamonds glittering and sparking a new sense of pride and honor into your journey of life. Whether you are after that chic look or the graceful classic vintage look, we have the right diamond Jewelry for you. 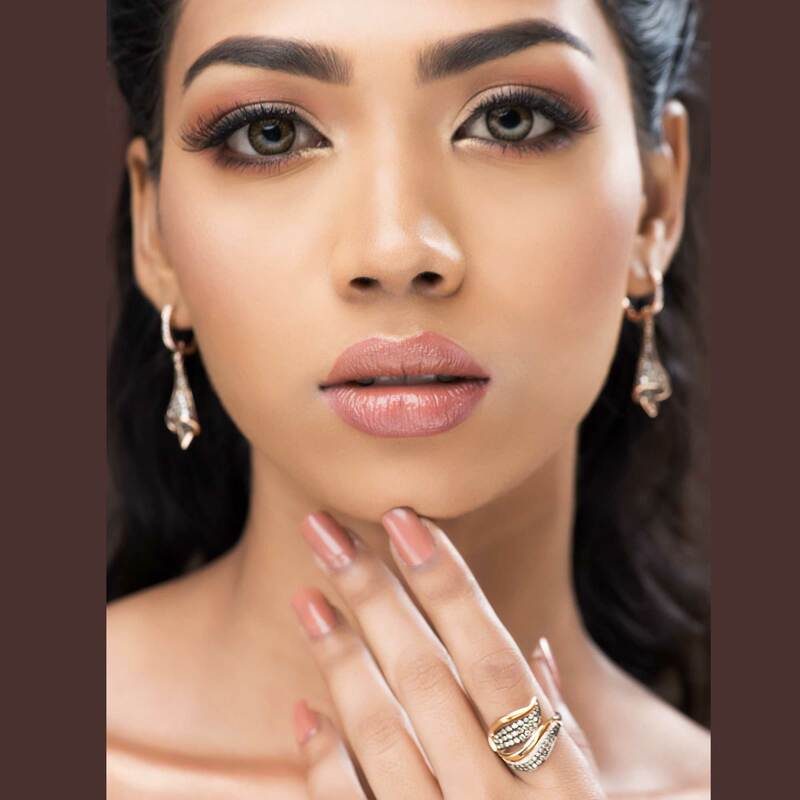 Shop with us and see our iconic diamond Jewelry designs in our breathtaking Colombo showroom and meet our diamond Jewelry experts who are committed to making sure you have an experience to remember, because you don’t shop for diamonds everyday!